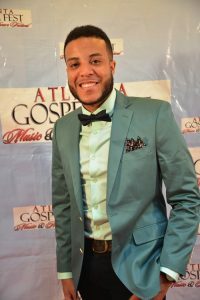 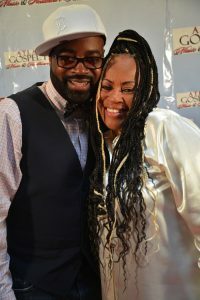 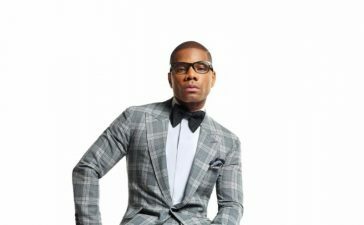 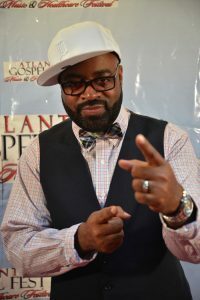 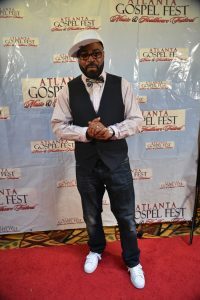 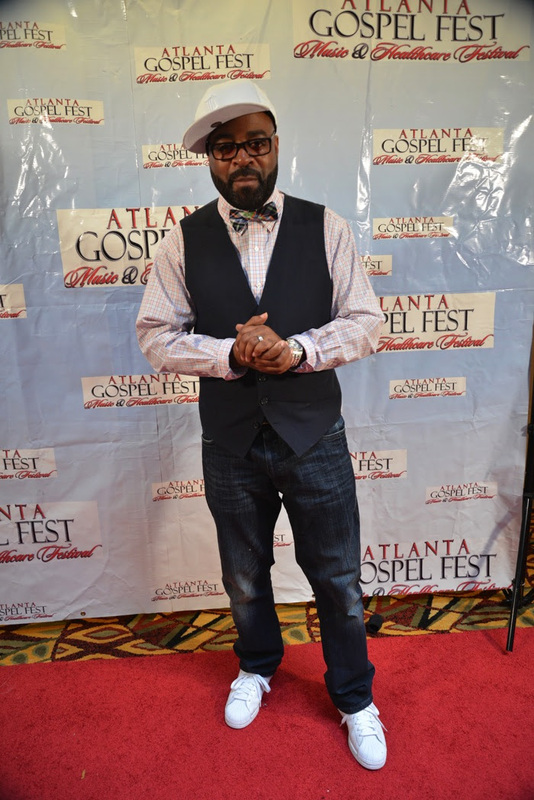 HomeNewsHot Shots: Atlanta Gospel Fest Press Conference-J Moss, Brandon Camphor and more! 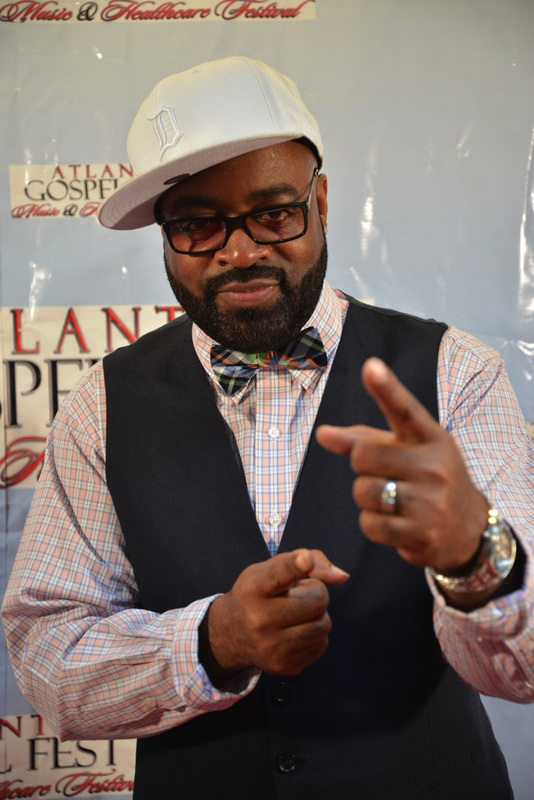 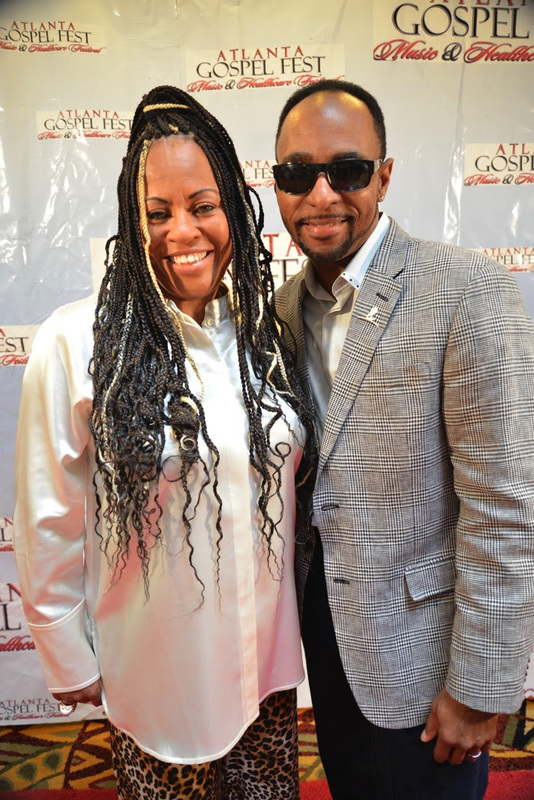 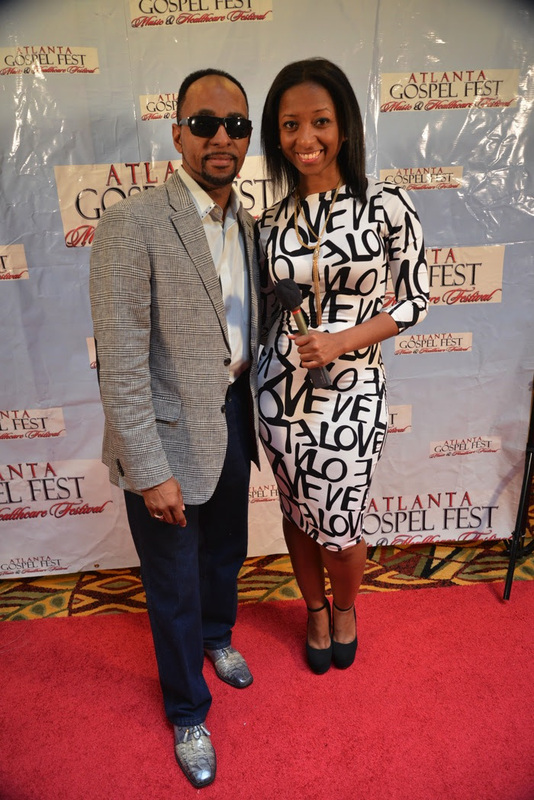 Hot Shots: Atlanta Gospel Fest Press Conference-J Moss, Brandon Camphor and more! 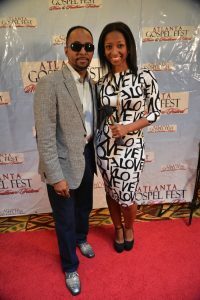 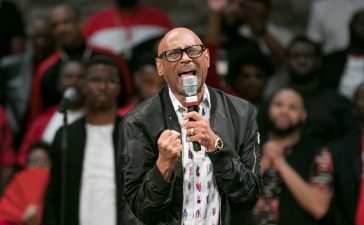 Dr. Riki Brooks and J Moss hosted a press conference in Atlanta, GA to discuss the activities surrounding the 9th Annual Atlanta Gospel Fest. 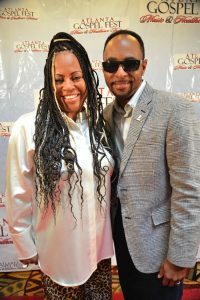 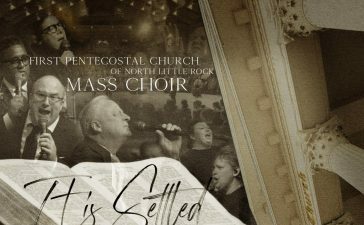 The intimate invite-only reception was held at the Embassy Suites Galleria and brought out notable press and tastemakers: Sheridan Gospel host, Ace Alexander; Emmy award winning talk show host Aurea McGarry; gospel artist Brandon Camphor; Jubilee Magazine founder, Kim Ford; The Gospel Tribune founder Tracy Harris and more! 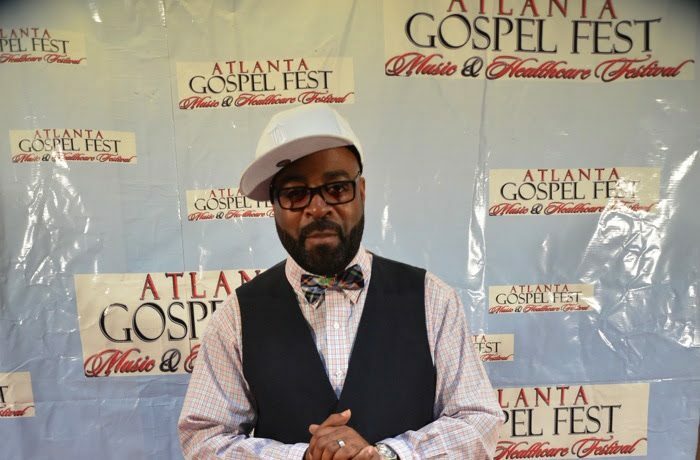 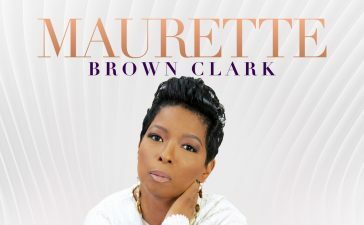 The 9th Annual Atlanta Gospel Fest will take place August 1-2, 2014 in Atlanta, GA at the Cobb Galleria Centre. 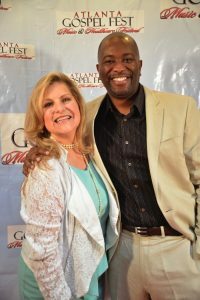 For more information visit: http://www.atlantagospelfest.com.